Locronan has been elected both a Breton Petite Cité de caractère and one of the Plus Beaux Village de France. Many visitors come to visit every year the sumptuous gothic church and the 18th century grandest houses. 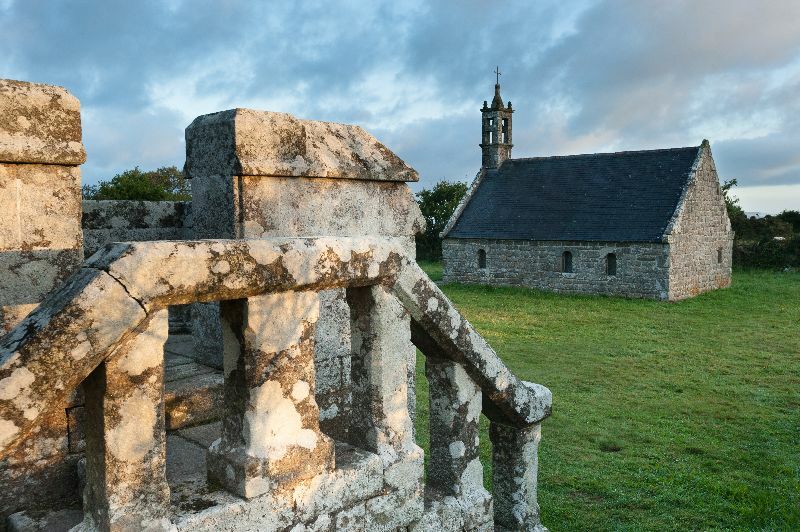 This charming city must to be visited and discovered during your stay at The Camping des Chaumieres. You will be able to stroll in the town centre and enjoy the traditional architectures which give the picturesque aspect to the city.